The Right Rocker for Your Quiver. 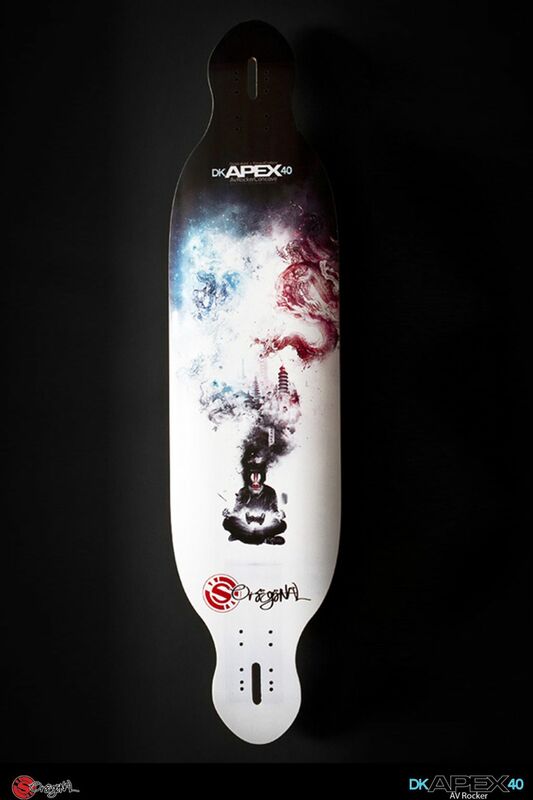 The Apex 40 AVRocker is agile, yet strong due to the quad-axial carbon fiberglass. It answers our cruising and carving performance requirements, maintains a focus on all-around sliding and freestyle, and doesn’t give up the soul we found in the OG first-ever Apex 37. 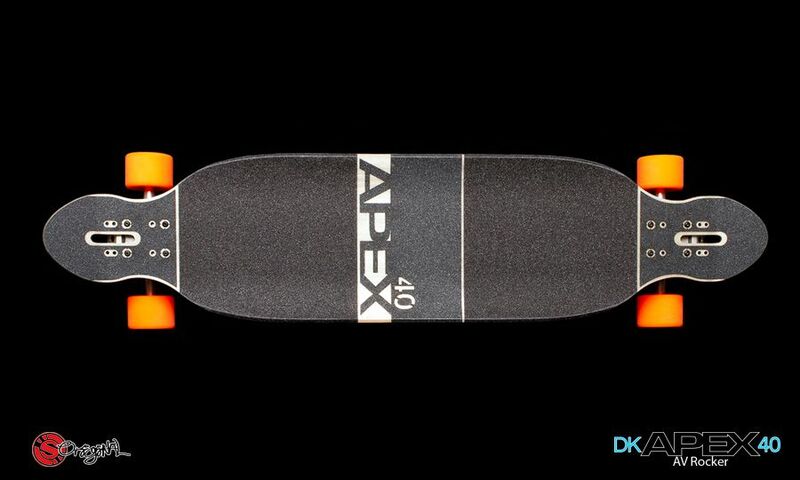 Perhaps more importantly, the Apex 40 has re-ignited our imaginations as to what longboarding (and longboards) might look like four years from now. The Devil is in the details. Here's how the Apex 40 AvRockerConcave stacks up. All the rocker you wanted in the Apex you already knew you loved: the Apex 40 AVRocker. 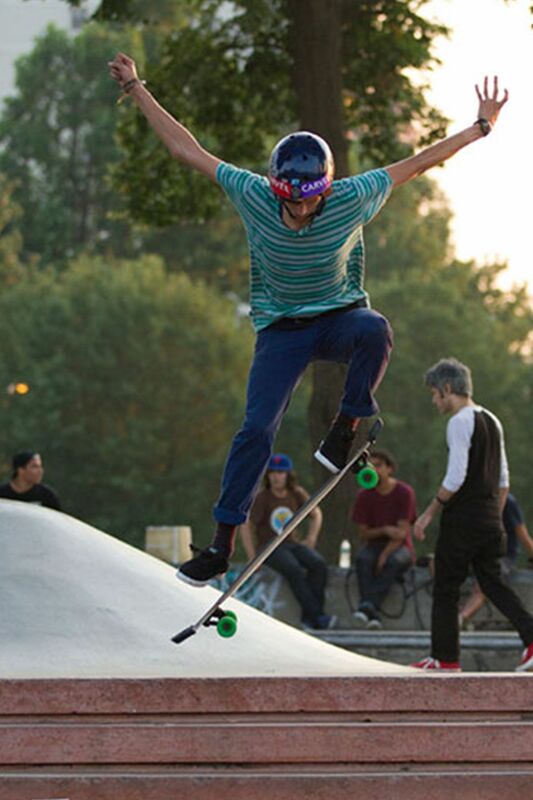 In the Apex 40 AvRockerConcave, our goal was to apply complete 360 degree concave support to your stance platform while maintaining lower speed carving and cruising performance to go with our freeride focus. 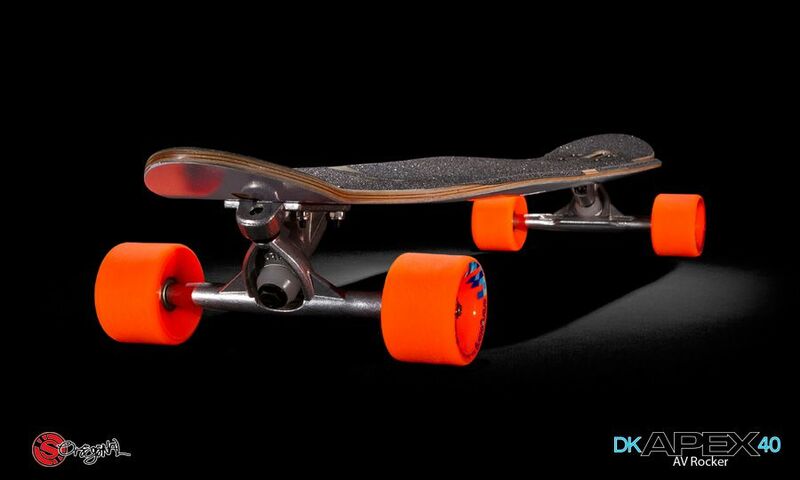 We based the development on the RockerConcave Freeride 41 concavestyle. Then we modified the board by moving the rocker away from the center of the board, which is now flat for 10 inches. We placed all of the rocker where you will feel it: on the foot placement section of your stance platform. 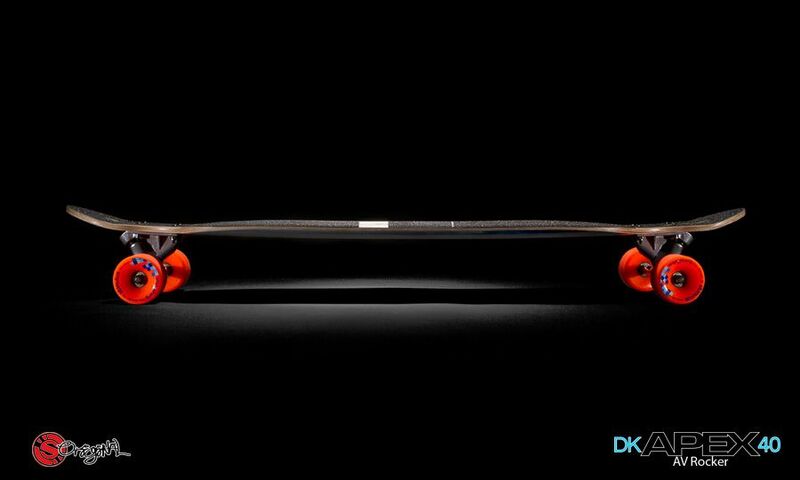 While this does not modify the 3.5 degree wedging, it does increase your awareness, lock in, and feel of the deck (front to back) drastically. More than enough, (we believe) to justify the separate AvRockerConcave name designation.